Whether you are starting up a new Tampa business, have an established Tampa business that needs some updating, or just arenâ€™t sure what you can be doing online to help your website, you should start by looking to a TampaÂ SEO Expert. SEO, for those who donâ€™t know, is Search Engine Optimization. This is a way to make your website more visible to potential customers, which increases your traffic and revenue. Who doesnâ€™t want that? How does SEO work? 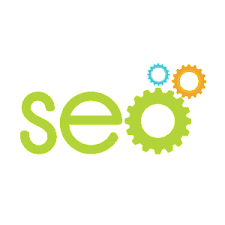 SEO works by using keywords on your website that correlate with search engine searches. The more keywords you have, and the more specific they are, the better your website will show up in the list of search results. Having successful SEO will push you higher on the list of results, which will be best considering so many users donâ€™t clicks past the first few pages of the results. Hereâ€™s an example if youâ€™re still not sure how it works. Say you run a pet shop; keywords you would use could be something like â€œpet shop in Tampaâ€ or â€œanimals for sale in Tampa.â€ The more specific your keywords are, the better it is for your results, this way any searches a user does can be all encompassing. Keywords such as â€œwhere to buy snakes in Tampaâ€ or â€œcat trees in Tampaâ€ would end up helping the user narrow down their search, and bringing them to your website over another. You never know what a user will search for, so itâ€™s safest to be all inclusive. Users will turn to their favorite search engines, such as Google, to look for a plethora of services and goods in their area. 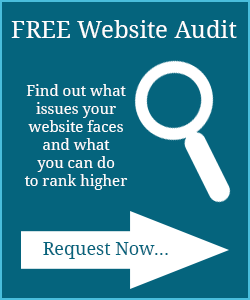 By properly using SEO, your business can show up in that list of results. If you are new to building a website, or if you arenâ€™t as tech savvy as you would like to be, itâ€™s best to turn to the experts. SerpHaus SEO can accelerate your success, as they are SEO experts, in Tampa and beyond. SerpHaus SEO has years of experience with SEO and website development, and they can bestow their expertise onto your business, making it more successful than you have ever imagined. Not only will they be able to give you the best search engine results, but they can also help you design your website, diagnose the health of your site and if it is susceptible to any security threats, and even help you with your social media pages. If you do not yet have your business on social media, or if your social media pages are lacking, you can reach out to SerpHaus to help. Social media is a platform that is taken for granted, and it can be a tremendous tool in general, but especially in regards to SEO. Anything that can help your website show up in prime spots on search engines will help your traffic and help you reach potential customers. We understand this can be extremely overwhelming, but you donâ€™t need to feel stressed. 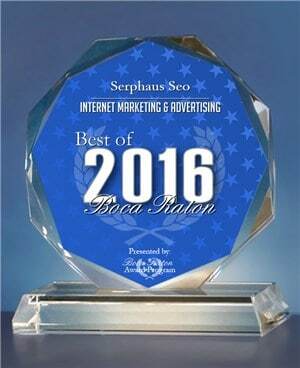 SerpHaus SEO can help you along the way to ensure your company is even more successful than before.